WTH Are Liquid Amino Acids? In a nutshell, liquid aminos is a ~fancy~ version of soy sauce that basically tastes like heaven. 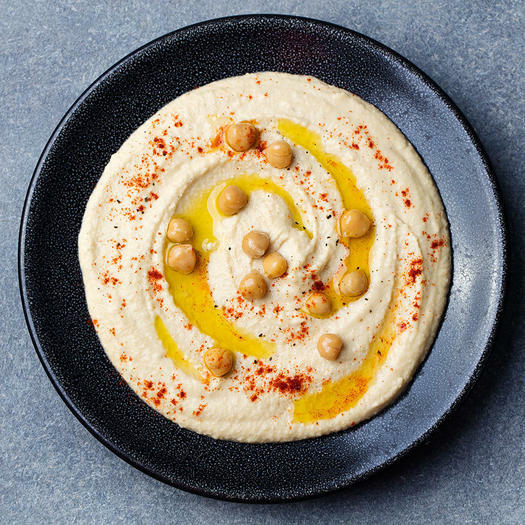 It has a very rich umami flavor, says Sharon Palmer, RDN, The Plant-Powered Dietitian and author of Plant-Powered for Life. Umami is the fifth flavor (you already know bitter, salty, sweet, and sour) that represents a meaty, savory taste. Besides creating an explosion of “mmm” for your taste buds, umami has been linked to some health benefits too: People who eat more umami-filled foods have a healthier appetite, body weight, and overall health, according to a recent studyin the journal Flavour. Liquid aminos also contains plant proteins and a variety of amino acids, which are the building blocks of proteins, says Palmer. It’s especially important for people eating a plant-based diet to consider liquid aminos, as it’s more difficult to find the nine essential amino acids (which your body cannot manufacture on its own) without consuming animal products. That said, it’s not necessary to get them all in one food. But if you can get a bunch while adding epic flavor to your food, well, why wouldn’t you? One popular brand, Bragg Liquid Aminos, contains 16 types of essential and non-essential amino acids—that’s almost all of the 20 amino acids found in your body’s proteins. It’s worth noting that the total amount of protein is pretty low (one teaspoon has about .5 grams of protein), so you can’t really count it as a protein source. And, of course, you have to think about sodium. 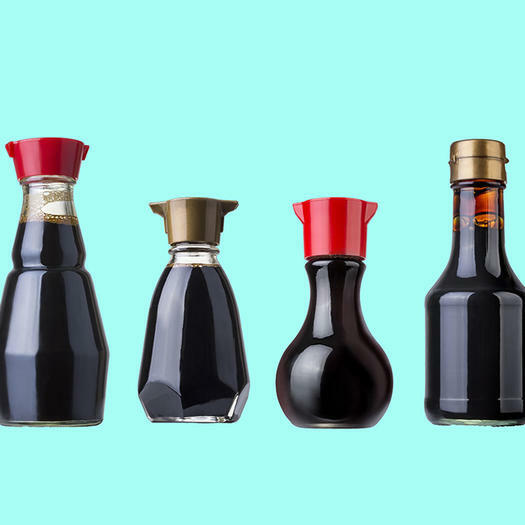 Just 1 teaspoon has 320 mg of sodium, which is still a considerable amount compared to the 335 mg for tamari (another soy sauce alternative), says Palmer. So why choose liquid amino acids? Unlike soy sauce, liquid aminos doesn’t contain wheat and isn’t fermented—meaning if you’re gluten intolerant or have to steer clear of alcohol, this is a great swap. Plus, it makes nearly everything taste amazing. Here, we have clever ways to incorporate liquid aminos into your everyday healthy eating. 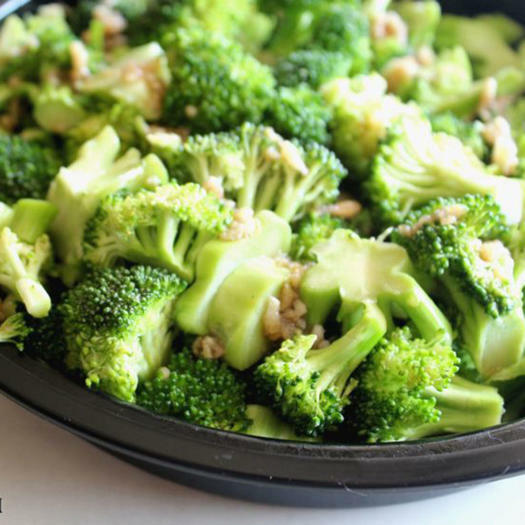 By letting these Garlic Lemon Broccoli Bites marinate for a day or two in the fridge, they become saturated with flavor and irresistible to eat. 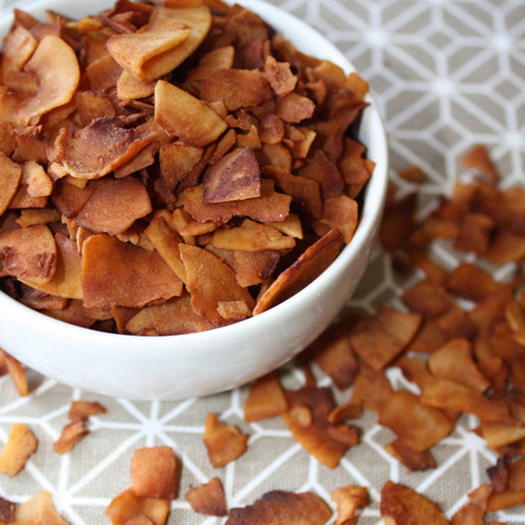 With so much flavor from the olive oil and amino acids, these bites will take care of your potato chip craving without sabotaging your diet. Sautéed veggies, meet your favorite flavor partner. 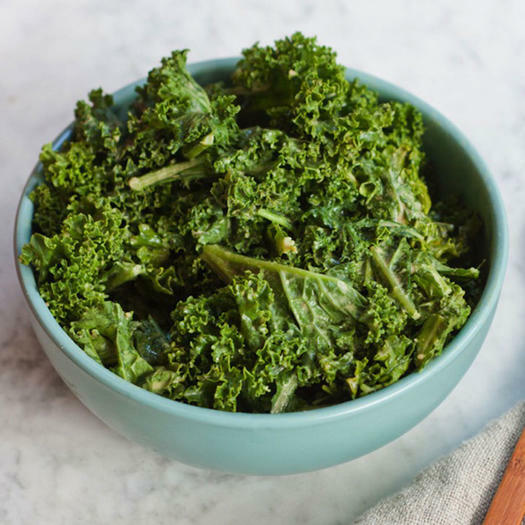 This simple Kale Sauté gets a huge boost from liquid amino acids, garlic, and red wine vinegar. 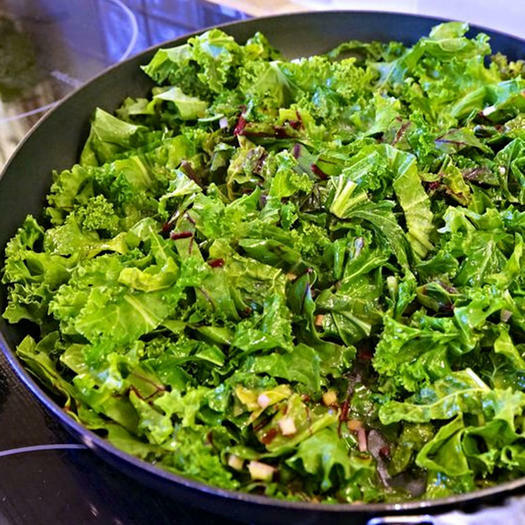 Getting your daily dose of greens has never been so delish. Soup is the perfect warm and cozy treat when the temps start to drop. What’s not so great: The sodium that often comes along with it. 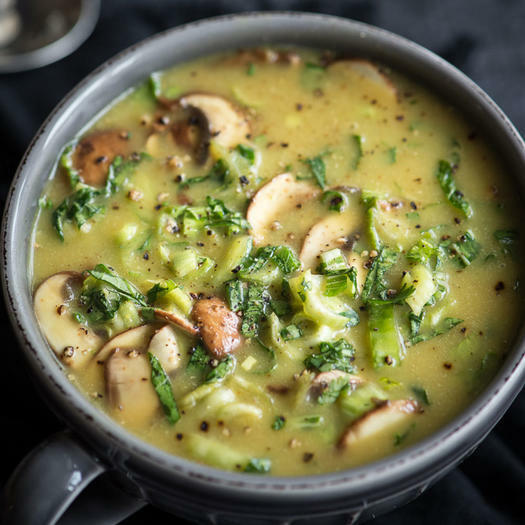 So whip up this Raw Coconut Bok Choy Spicy Soup with liquid aminos instead. You’ll get plenty of flavor, but not too much salt, and there’s no pre-made, high-sodium broth required. Stir-fry is one of those quick and healthy weeknight meals you can make with pretty much anything that’s in your fridge. 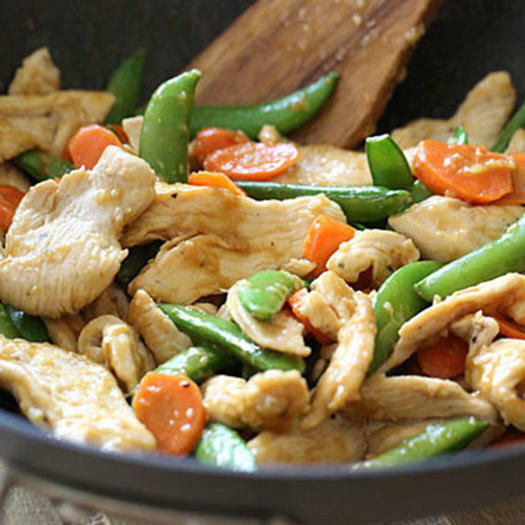 But avoiding soy sauce can seriously sacrifice that signature stir-fry flavor. The solution lies in liquid aminos; add them in in place of soy sauce and you’re good to go.